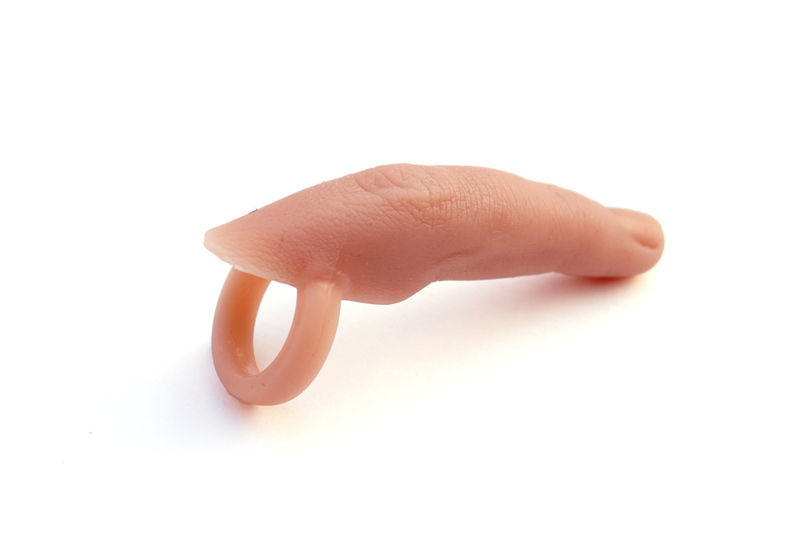 A ring wearing a finger. Aliens can wear a humanlike accessoire. Robots can wear the humanlike accesoire to feel a little bit human. And humans can have the 6. finger!